Treating children with ADHD medication is hotly debated. It’s shown to be effective in reducing ADHD symptoms, but what are the long-term effects on developing brains? We asked an expert. Stimulants are drugs that activate the body, including the brain. Stimulants are sometimes referred to as “uppers”, as their effects tend to be energizing and pleasant. The best-known prescribed stimulant to treat ADHD is methylphenidate. For 70-80% of children, as well as adults, methylphenidate reduces their ADHD symptoms and helps them concentrate. What happens in the brain directly after taking stimulants? Methylphenidate blocks the reuptake of dopamine within the synaptic cleft, the gap between pre- and postsynaptic cells. Dopamine transmits neural signals from one cell to the next, and does so until the presynaptic cell transports dopamine back for recycling. By blocking presynaptic reuptake, more dopamine is left in the synapse and more signal is transmitted. 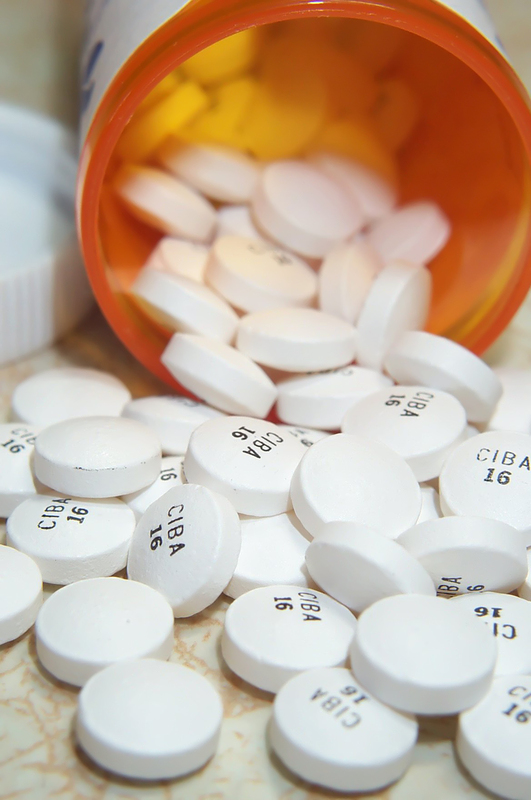 Children with ADHD often take stimulants for several years. What effect does this have on their brains? People with ADHD, their brains look subtly different from people without ADHD. Previous studies had suggested that after long-term stimulant treatment, these differences may become smaller or even disappear. However, in my own research we found subtle differences in brain structurebetween those with and those without ADHD, regardless of treatment history. This suggests that the treatment does not in fact change the way the brain develops structurally. As opposed to structural differences, we did find differences in brain activation patterns when comparing children who differed in the age of onset of ADHD as well as stimulant dosage. During an fMRI experiment, the group who began taking stimulants at a young age and at a higher dose, was more likely to show activation in brain regions important for cognitive control (dorsal anterior cingulate cortex, and supplementary motor area), compared to children who took stimulants at an older age and at a lower dose. All children were off their medication during the experiment. We think that people with ADHD, who often act impulsively, may benefit from activations in these brain regions. What do these long-term effects of stimulants on the brain mean for children with ADHD? And for clinicians prescribing stimulants? While neuroscientists were hoping for positive – normalizing – long-term effects of stimulant treatment on the brain, parents and clinicians have mostly been concerned about potential negative consequences. For them, the fact that we found no evidence of structural brain changes associated with stimulant treatment is probably a relief. Moreover, we showed that long-term stimulant treatment does not result in better clinical outcomes. 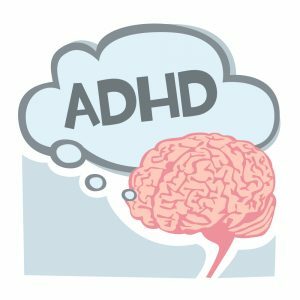 Most often symptoms of ADHD decrease during adolescence, and these improvements happen whether the child took stimulants or not. For clinicians working with patients and their parents, it is important to communicate that stimulants may temporarily improve symptoms of ADHD but they do not alter outcomes in the long-term. Lizanne’s research is based on data linked to the Donders Institute: the NeuroIMAGE sample. We want to thank Lizanne for the interview with the Donders Wonders. Her thesis can be found here. Interview conducted by Corina Greven. Blog edited by: Marisha Manahova.